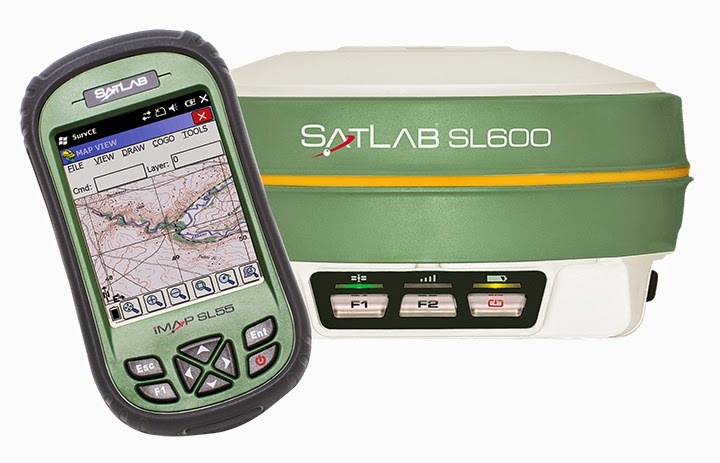 Satlab SL600 utilizes the latest in GNSS technology; 6G! The unit is capable of tracking 6 di erent satellite constellations, namely GPS, GLONASS, BeiDou, GALILEO, QZSS and SBAS. 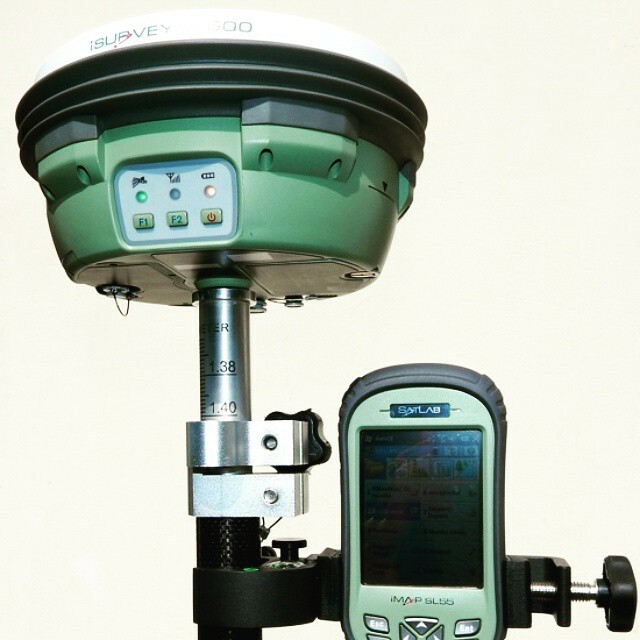 controller, Base/Rover RTK over internet, Direct Rinex recording, Voice in your local language, Remote internet access to the receiver and Remote logged data downloads. 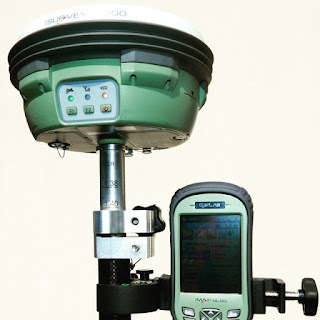 Static, VRS RTK, UHF RTK, all surveying modes are available to meet any type of surveying application. A multiband GSM modem covers all type of data services available in the world, making sure that Satlab SL600 can connect to any NTRIP Network. Moreover, the 2W internal UHF modem is compatible to work with any standardized radio protocol, ensuring your Satlab SL600 will work with any available base or rover station. In addition to its 1GB of internal memory, SL600 is equipped with a micro SD card slot for large les like long static observations in high precision applications. conditions. It never fails in extreme eld conditions. Very high or very low temperatures, impacts, heavy rains are no more problems.